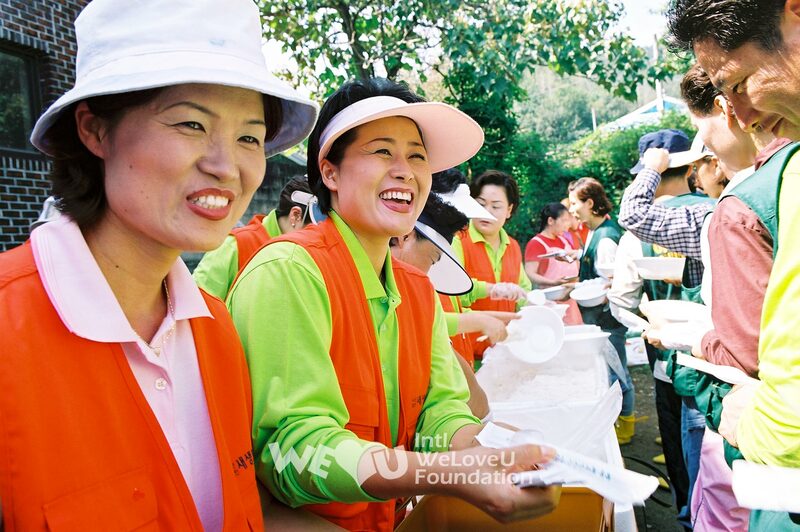 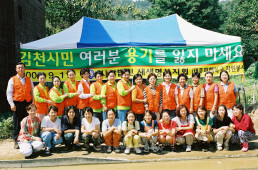 The New Life Welfare Foundation members near Gimcheon city volunteered to help the typhoon victims, after hearing Gimcheon in Gyeongbuk was severely damaged by the typhoon. 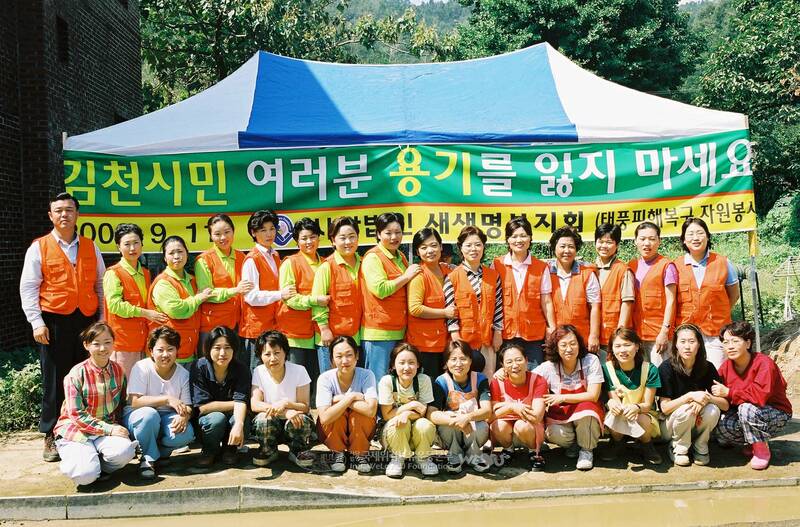 About 30 volunteers wholeheartedly comforted the victims who were in great despair. And they offered hot meals to the volunteers on the spot as well.